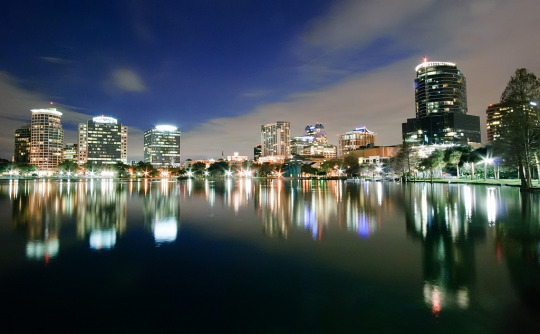 A record 68 million people visited Orlando last year. World class golfing, shopping, universities, and, of course, theme parks draw visitors from all over the world. With so much to see and do – why not enjoy the ride? Today, we’re excited to announce that Orlando is officially a Silvercar city! Don’t just rely the darkness of Space Mountain or birdying the 4th hole at Bay Hill to get your heart racing – grab a Silvercar and FastPass your way into your next trip to the City Beautiful.